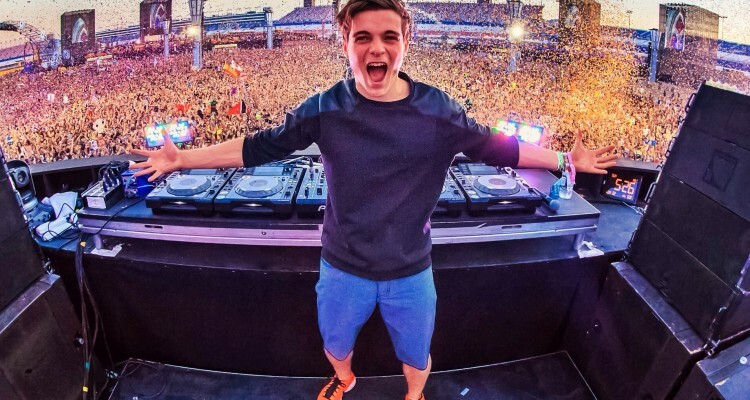 Martin Garrix has been quite busy lately with the release of his collaboration with Khalid “Ocean,” its remix pack, the announcement of new singles and his multiple sets at Tomorrowland. His most recent drop, “High On Life” featuring Bonn, came out today via STMPD RCRDS and Epic Records. “High On Life” is a gorgeous piano-based ballad that has a thoughtfulness about it that is rarely found in production today. Bonn adds depth with perfectly integrated and silky smooth vocals. Garrix closed his set with the song last night (July 29th), and it went live on streaming platforms immediately after. It’s an uplifting summer song that celebrates everything great about relationships. Give it a listen here.